VABIO (VAscular BIOreactor) is developed because LifeTec Group felt the urge to bridge the gap between existing non-physiological in-vitro studies and time-consuming costly in-vivo animal studies. LifeTec Group’s vascular bioreactor platform (VABIO) allows for long-term ex-vivo culture of isolated blood vessels. The platform provides control over hemodynamic parameters, such as pulsatile pressure and flow profiles. VABIO allows for automatic medium exchange and is optimized using blood-like medium, which is beneficial for tissue viability and functionality. This approach is superior to traditional in-vitro set-ups, because the complex physiology is mimicked. 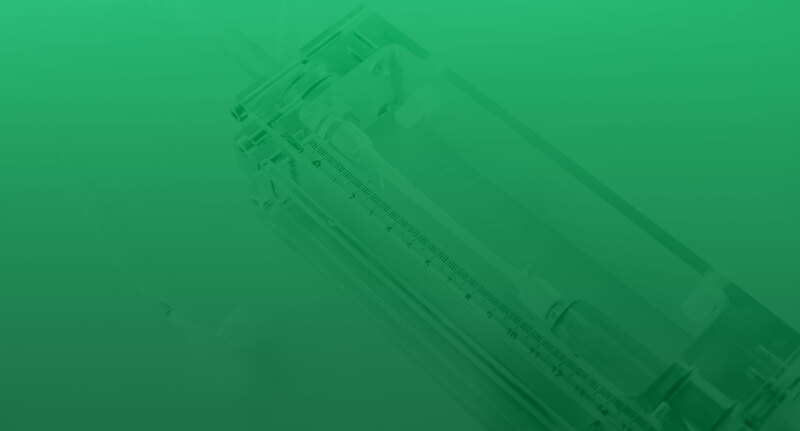 The entire vascular bioreactor is composed of tailor-made autoclavable parts to meet the high standards required for pre-clinical studies and to enable prolonged vascular culturing. VABIO is a fully accessible platform which makes it possible for users to handle, intervene, assess and real-time monitor the tissue. to assess the performance of interventions and diagnostic devices and therapies such as balloon angioplasty, stenting, drug elution, vascular grafts, aneurysm coiling and ablation in both acute settings and long-term cultures. to assess effects of pharmaceutical compounds and regenerative therapies on vascular function and viability. Pathologies, such as aneurysms, atheroma’s and calcification can be mimicked to test effectiveness of treatments. Our ultrasound, tissue- and cell-based assays enable detailed analysis of the tissue response. The VABIO Platform will accelerate research and save costs.